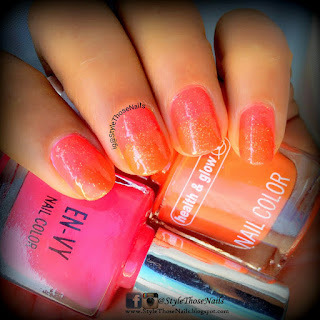 Fluo Magenta is hot neon pink polish while Fluo Red Orange is neon orange. Both are jelly polishes. 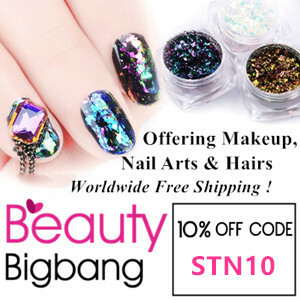 They are very tinted which I was not expecting as jelly polishes are generally sheer. You get opaque colour in 2 coats but I was overwhelmed by their smooth gliding formula and went for three coats !! (Does that happens to you too?) 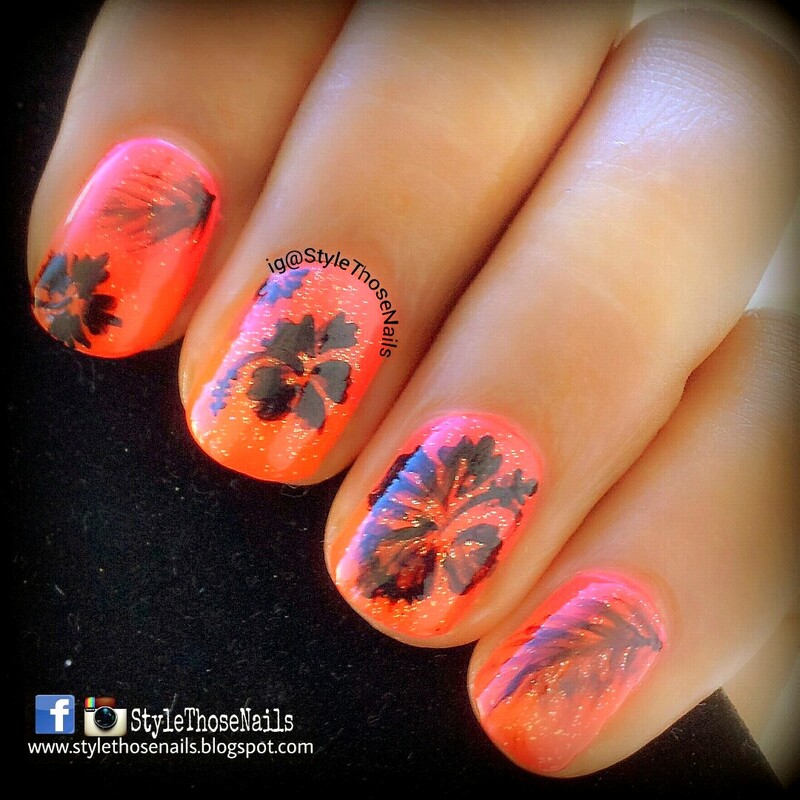 Both dried fairly quick, I was able to do nailart after 15 min. And yes they are also long wearing 5 days and no chip. (I am not wetting my hands very often!) Overall I am very happy and highly recommend them ! Coming to nailart. These polishes are perfect for syrup gradient as they blend easily due to jelly base. 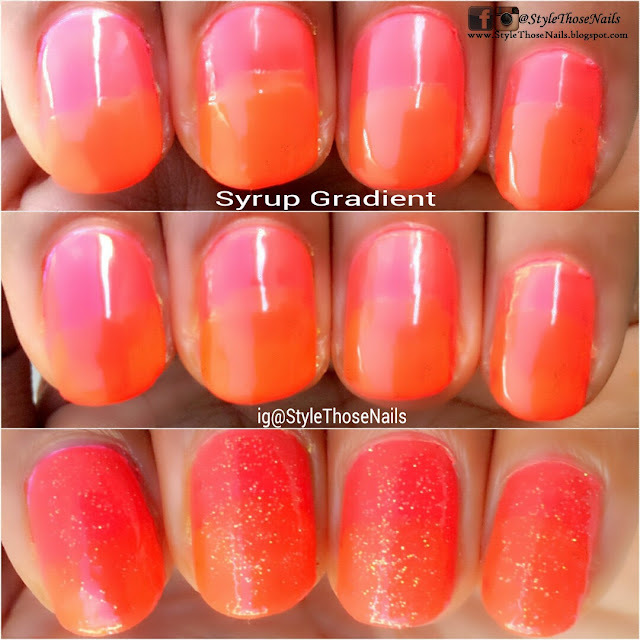 Below is a step by step pic of syrup gradient base I did for the nailart. 1- Start with neon pink and let it dry. 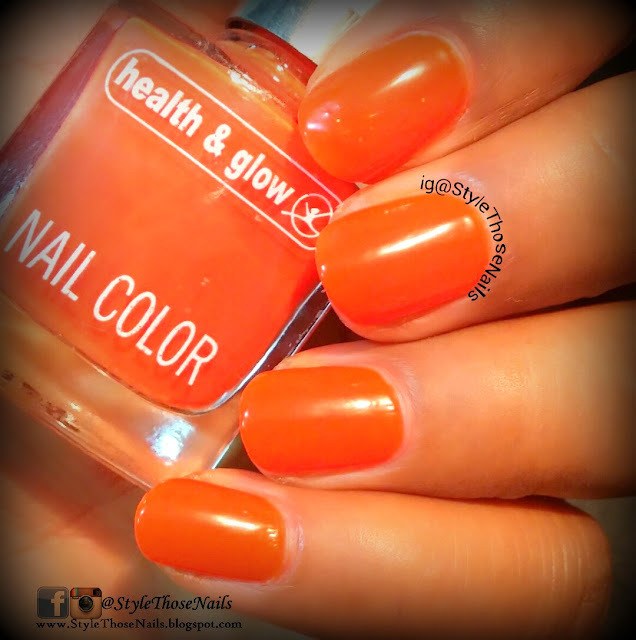 2- Then apply neon orange on the tips. 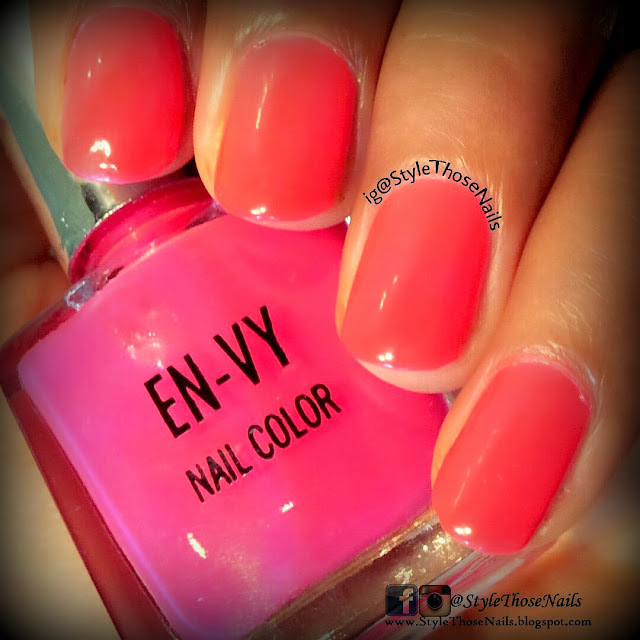 3- Apply a thin layer of neon pink before orange dries completely. 4- Apply a glitter topper to further blend the colours. After doing base I painted Hawaii flowers on my nails using black paint.